Sicily’s villa rental market continues to flourish, with increasingly stylish properties popping up all around the island. In local towns and villages, traditional trattorie and cafés now sit side by side with ever more sophisticated restaurants and for those who do want to explore beyond the beach, activities range from wine-tastings and jeep safaris on Mount Etna to helicopter and quad bike tours. 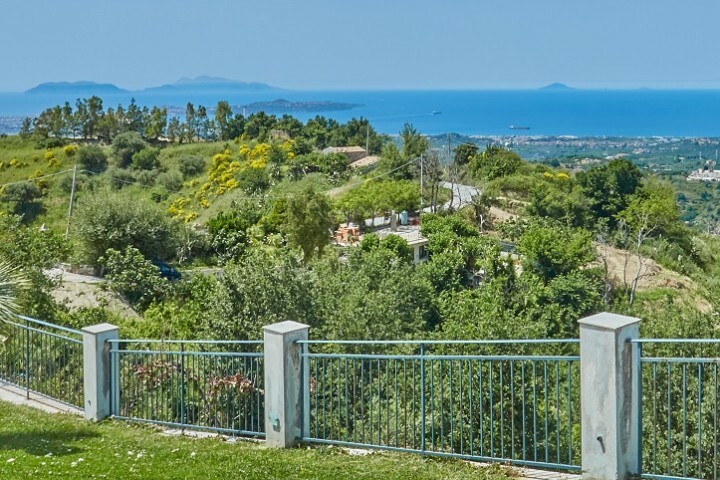 Wish Sicily offers one of the largest collections of rental properties in Sicily, including a good choice of villas aimed at the luxury market. Stylish island retreat: Hide away from the rest of the world on Favignana, the largest of the Aegadian islands, off the west coast of Sicily. Perched high above the coast, Glen’s House takes full advantage of the view, with a gorgeous main terrace with dining table and several smaller seating areas in spectacular natural settings. Inside, walls and kitchen units are carved from roughly hewn stone and vast double glass doors look out across glittering seas. Prices: A week at Glen’s House (sleeps 4) starts at £1126. Service with a smile: Beauty treatments, guided tours, a personal chef and boat rental are just some of the services on tap at Ager Costa, an 8-bedroom villa with beamed ceilings, antique furniture and exposed stone walls, in western Sicily. Outside, terraces overlook a 12m pool surrounded by palms and the countryside around Trapani. Head for the beaches at Castellammare del Golfo or north to one of Sicily’s top beaches at San Vito Lo Capo. Visit the medieval hilltop town of Erice with its 60 churches and views over the Aegadian Islands. Prices: A week at Ager Costa starts at £2624 (sleeps 16). On the beach: Step out, Montalbano-style, straight on to the beach from this fabulous villa with pool in south east Sicily. Antares is all about outdoor living, with two huge sea view terraces, one at garden level and the other accessed from the bedrooms, stretching the length of the villa and an outdoor lounge-style sitting and dining area. The clear waters of the Vendicari Nature Reserve are close by while away from the beach, there are the sights of Syracuse and the fascinating baroque towns of Noto, Ispica and Modica to explore. Prices: A week at Antares starts at £3002 (sleeps 13) with. Good for groups: With views over the former ancient walls of the city of Agrigento, a badminton court, games room, clover-shaped pool and a fully-equipped outdoor kitchen with that all-important pizza oven are just some of the highlights of Kuparissos. 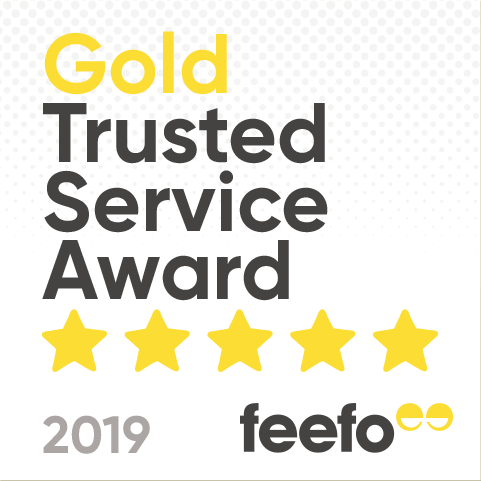 Accommodation is in three independent structures, decked out with striking modern art, bold colours and, in one property, a Jacuzzi and steam room. Get a culture fix at Agrigento’s Valley of the Temples or head for the dazzling white Scala dei Turchi, Sicily’s answer to the white cliffs of Dover, with a beach thrown in. 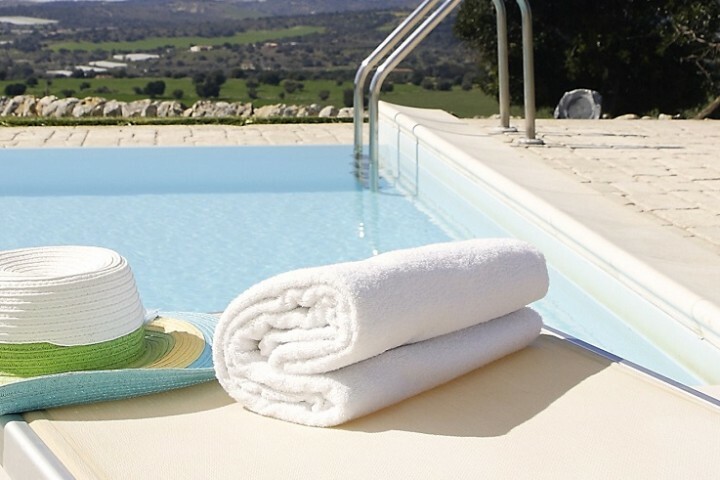 Prices: A week at Kuparissos starts at £4127 (sleeps 8) with. 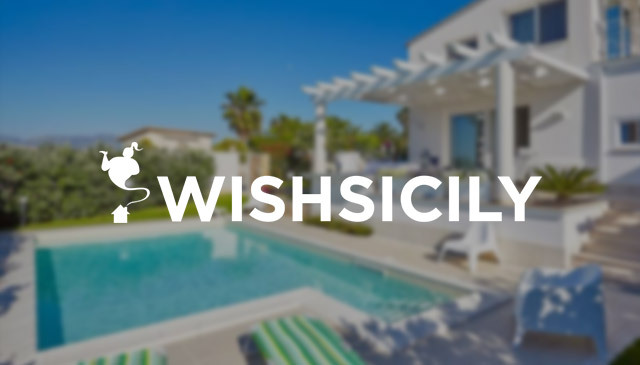 Wish Sicily offers an extensive collection of villas and apartments throughout Sicily and its offshore islands with bookings made directly with villa owners and supported by a price guarantee promise. Properties range from one-bedroom city apartments to large exclusive villas for 16 or more. For reservations and further information t. 0207 193 7302.